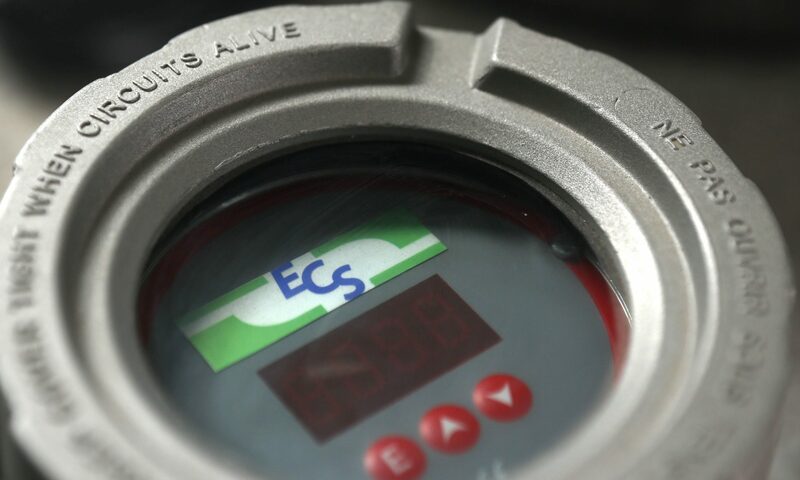 ECS provides modern semiconductors sensing devices and electronic components-high quality Gas monitoring instruments and Analyzers for automatic detection, measurement and registration of hydrocarbons, non-toxic or toxic, non-explosive or explosive dangerous gases. ECS systems are in use in n/offshore exploration and production wells, mining locations for all industries wherever gases are measured and controlled. ATEX transmitters designed for the detection of Methane, LPG or petrol vapours. ECS Also provides the facility for Real-time Monitoring for Remote areas such as field sites which eliminates the risk of safety of personnel involved in operations in hazardous atmospheres.